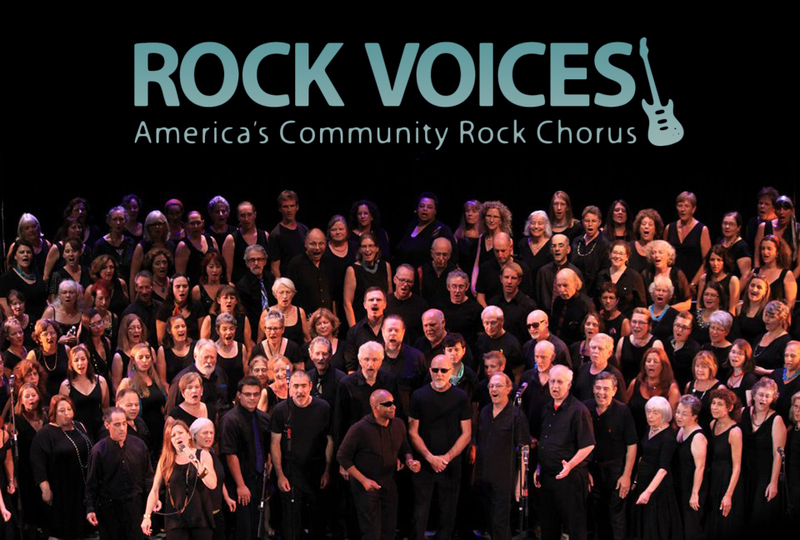 Rock Voices, the area’s only community rock choir, for an evening of classic & modern rock. Backed up by a professional rock band, this 200 voice choir will deliver the harmonies of your favorite songs like you’ve never heard them before. Featuring special guest performer MITCH CHAKOUR! Children under 12 are free with the purchase of an adult ticket. Must buy tickets in person at the box office to redeem this offer.